A complete engineering solution which includes CNC milling and turning, sliding head work, laser marking, engraving, fabrication and welding. Our highly skilled team are experienced in working with a wide range of materials and to exacting specifications. We are dedicated to delivering excellent quality and reliability across the business and are accredited to ISO:9001. 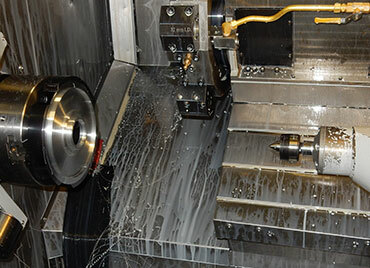 High volume, quick turnaround, quality engineered products using vertical and horizontal CNC machining centres. 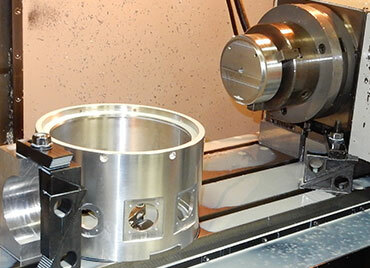 High quality, high volume turned components where tolerances can be as fine as a few microns for maximum precision. 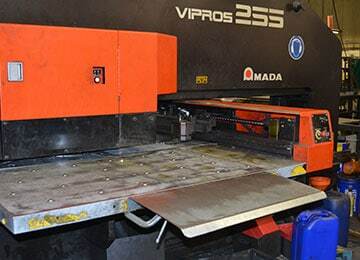 Specialists in fine sheet metal work based on CNC machines for cutting, punching and folding. Offering precision, flexibility and low set-up costs.